Afghani (AFN) = 100 puls. Notes are in denominations of AFN1,000, 500, 100, 50, 20, 10, 5, 2 and 1. The US Dollar is also widely accepted. Not accepted. There are several ATMs in Kabul that dispense US Dollars and Afghanis but many are located in military camps where access is limited. The Intercontinental Hotel has an ATM that accepts Visa credit and debit cards between 0830-1900 daily. It is recommended that visitors carry sufficient funds in US Dollars. There are several ATMs in Kabul that dispense US Dollars and Afghanis but many are located in military camps where access is limited. The Intercontinental Hotel has an ATM that accepts Visa credit and debit cards between 0830-1900 daily. It is not currently recommended to take traveller's cheques to Afghanistan, since they are not widely accepted and may take up to two weeks to clear. If you must take traveller's cheques, it is advised to take them in US Dollars, Euros or Pounds Sterling denominations. Generally Sat-Wed 0800-1200 and 1300-1630, Thurs 0800-1330. The import and export of local currency is permitted up to AFN500. The import of foreign currency is unlimited if declared on arrival; export is permitted up to the amount imported and declared. • A reasonable amount of tobacco products and perfume for personal use. Advance permission is required if importing agrochemicals and pesticides, animals and animal products, armoured vehicles, endangered species, foodstuffs, fresh fruit and vegetables, military equipment, films and DVDs, ozone depleting substances, pharmaceuticals and medical equipment, printed publications, seeds, telecommunications equipment, or veterinary equipment and medicines. 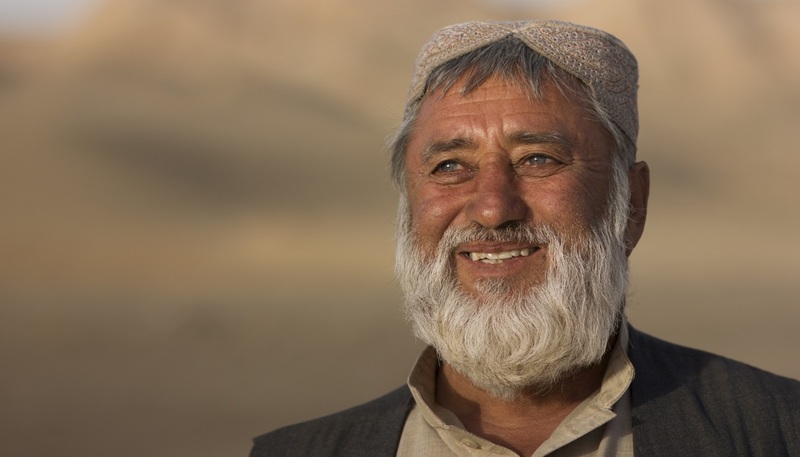 Prohibited imports to Afghanistan include alcoholic drinks, arms and ammunition, chemical fertilisers, cotton seeds, pork and pork products, drugs and plastic bags. You must seek authorisation from the local authorities before exporting antiques. Buying artefacts from the Kabul Museum is illegal.